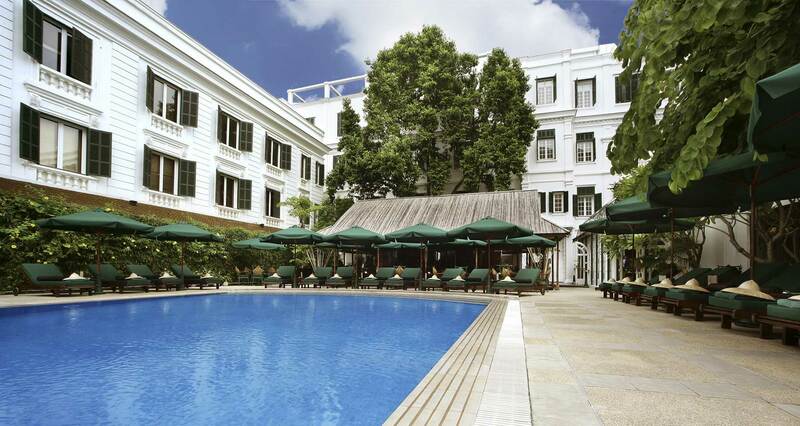 Sofitel Legend Metropole is one of the South-East Asia's most charming hotels. 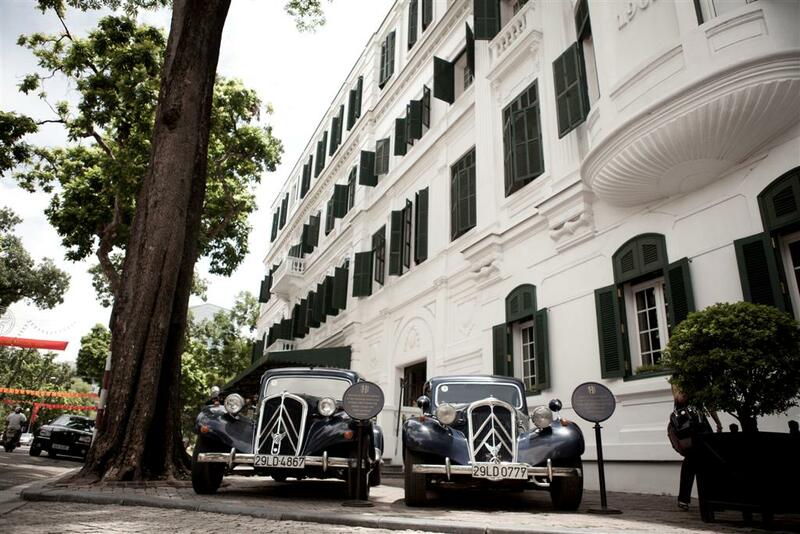 The hotel was first opened in 1901 and retains its French colonial-style following an extensive renovation that was completed in June 2009. 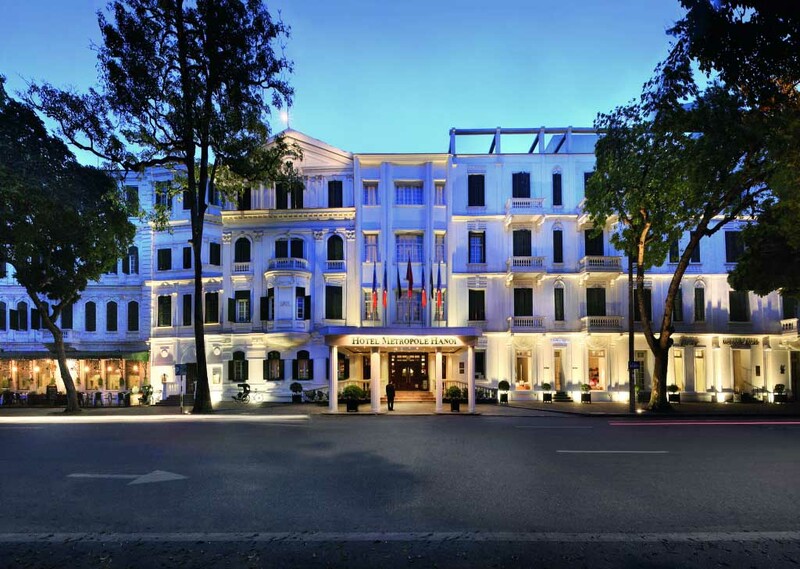 The beautiful historical architecture combined with excellent culinary options and luxury shopping galleries gives the hotel a sense of timeless elegance. 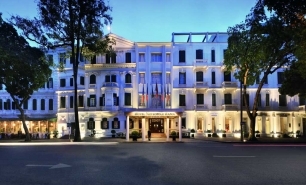 The Sofitel Legend Metropole is located at the heart of Hanoi’s French Quarter and is within walking distance of the Hanoi Opera House and the Hoan Kiem Lake with its famous red bridge. 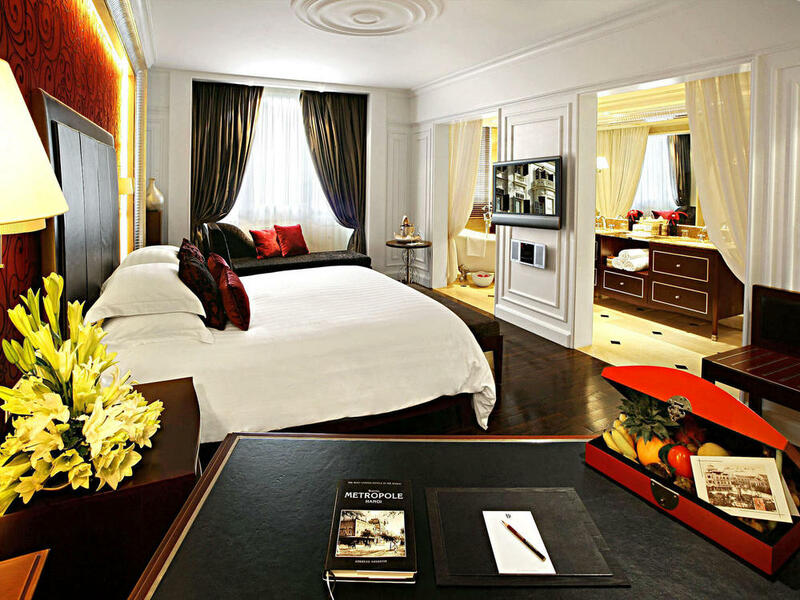 There are 364 rooms and suites located across the hotel's two wings: the colonial Historic Metropole Wing and the more modern Opera Wing. 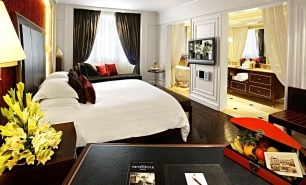 The rooms in the Metropole Wing have retained their original colonial grandeur, whereas the Opera Wing rooms have a neo-classical design. 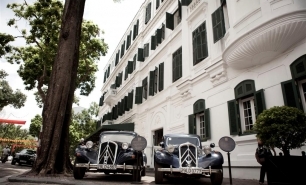 Three of the Metropole Wing suites have been named after famous personalities who have frequented the hotel in the past, including Charlie Chaplin, Somerset Maugham and Graham Greene. 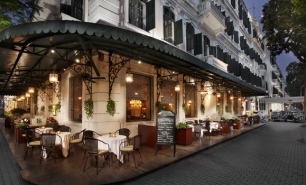 There are three bars and three restaurants at the hotel. 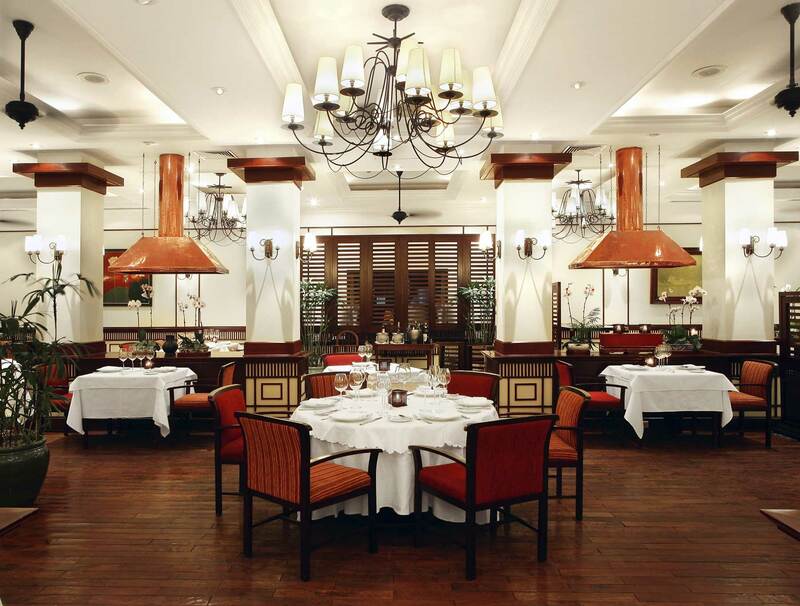 Le Beaulieu offers elegant French cuisine while Spices Garden serves Vietnamese specialties. 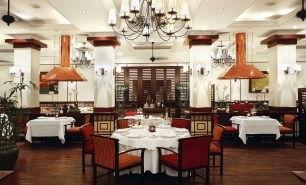 Angelina features Italian cuisine and wines. 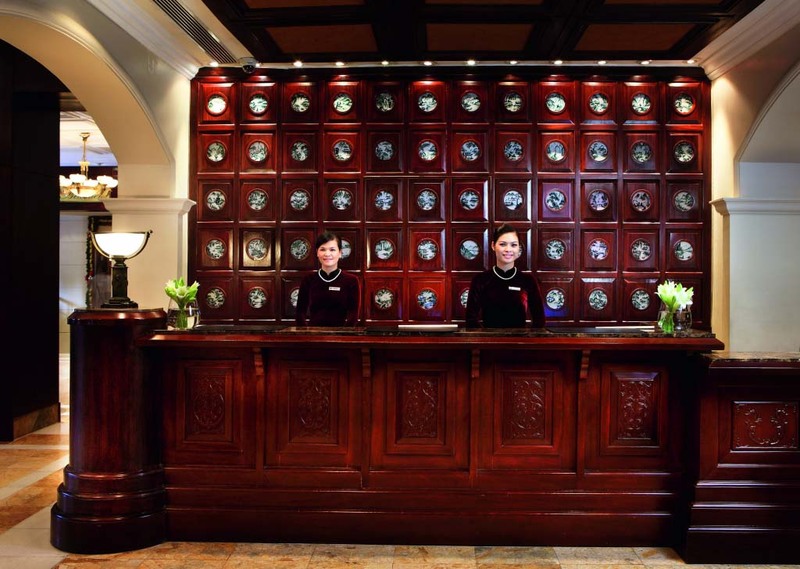 The afternoon tea with a selection of homemade chocolates and cakes served at Le Club is on par with anything on can find in Paris. 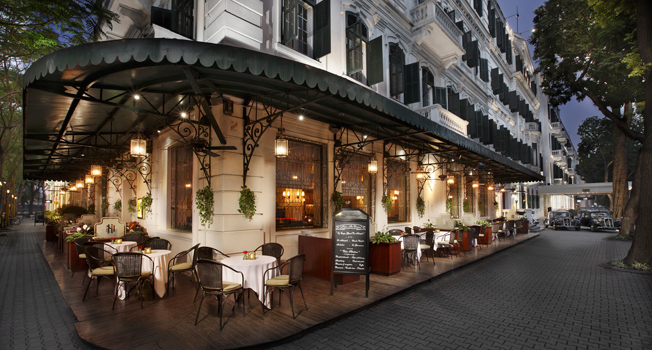 La Terrasse has elegant outside seating and affords guests the opportunity to pass the day away observing passers-by and street activity. 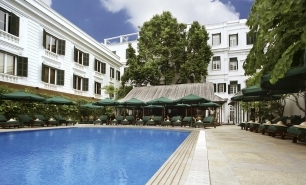 The hotel boasts Le Spa du Metropole, an outdoor swimming pool and a well-stocked retail and souvenir store. 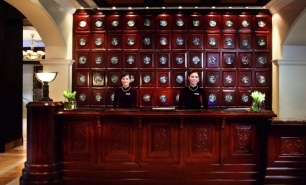 40 minutes by car from Hanoi International Airport (HAN). April to May and September to November. June to August is the peak of the hot and humid rainy season while winter temperatures can drop to below 5°C at night.